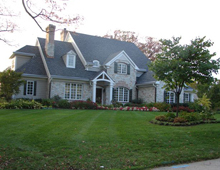 Daniels Architects, an Architectural firm based in Maryland design residential. commercial, intuitional and religious architecture with classic style and modern functionality. 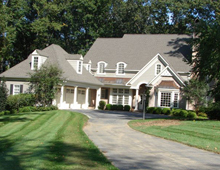 By listening carefully to our clients needs and desires we create beautiful and practical architectural designs that our uniquely tailored to fit your dreams. We provide architectural designs and construction drawings for new construction, renovation, historic rehab, green architecture, refreshing or adding new style to old buildings. 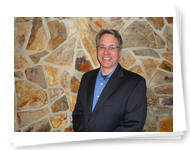 Walter Daniels, president and registered architect has 30 years of experience in creating architectural designs that please the senses and the budget. He has experience designing, residences, churches, stores, offices, restaurants, townhouses, apartments, hotels, banks, daycare centers, medical offices, veterinary offices, museums, schools and recreational facilities. He is LEED trained and practices green architecture. 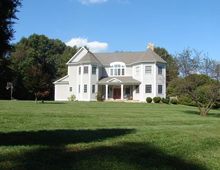 We provide service in Hunt Valley, Howard County, Baltimore City, Baltimore County, Anne Arundel County, Montgomery County, Prince Georges County, Chevy Chase, Annapolis, as well as the entire state of Maryland.